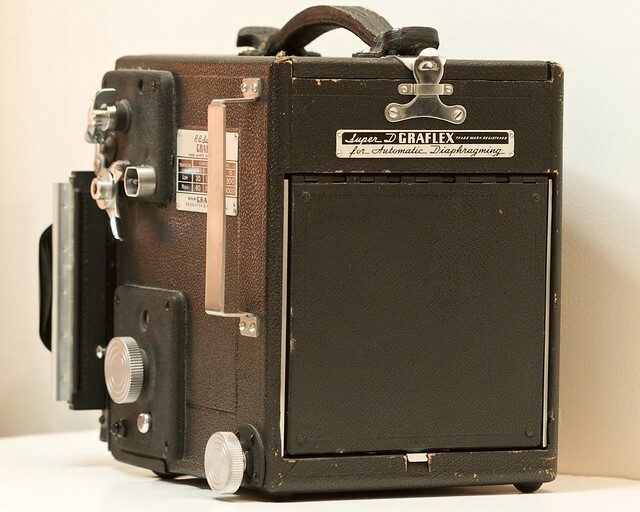 Graflex RB Super D | Flickr - Photo Sharing! My "new" Graflex RB Super D, all folded up and ready to go. schrislloyd and Martyn61 added this photo to their favorites. Hi, I'm an admin for a group called *Box Reflex, and we'd love to have this added to the group!